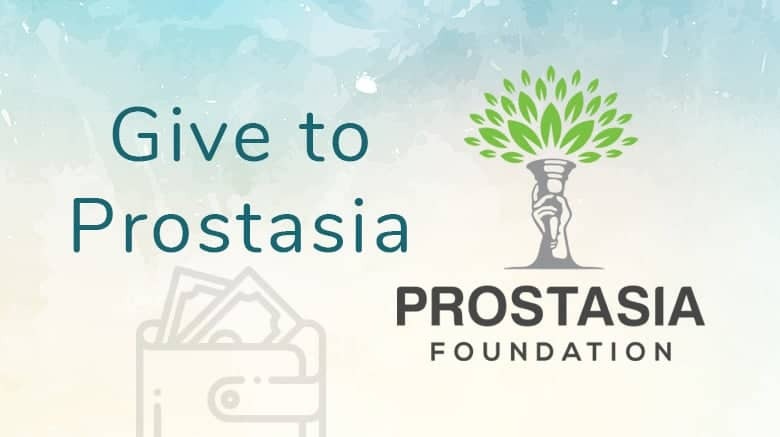 If you don’t want to become a member with a recurring donation, you can choose to give a one-off donation to Prostasia here. For corporate or foundation donors, please use this form instead. To reveal cryptocurrency donation options, choose “Add to Cart” and then proceed to checkout.